If you're marketing anything online, then here's a killer tool you absolutely need to have in your e-toolbelt at all times! 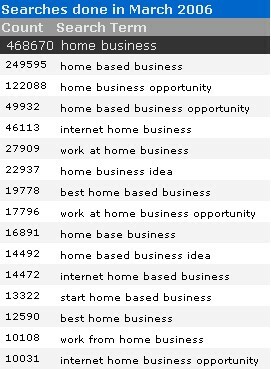 It's the Overture Keyword Selector Tool... and it'll tell you exactly what people are searching for online! And the list goes on and on and on. No matter what you're marketing online, this tool WILL help you! And it's definitely worth its weight in gold... Especially if you're running something like a PPC (Pay-Per-Click) advertising campaign. 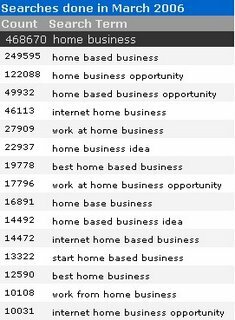 Because it'll give you a precise idea of which keywords to bid on by showing you exactly which keywords have been searched for recently! And just as importantly, it'll also tell you how many times they've been searched for! Bottom line... Using this tool will help make you money... and NOT using it will cost you.